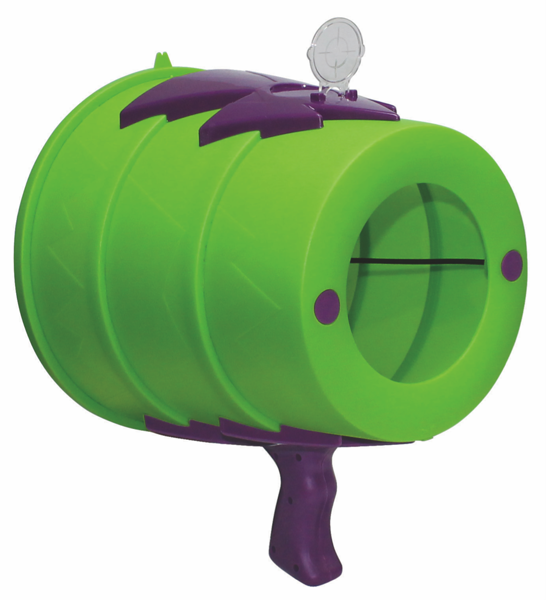 AirZooka is a unique scientific toy that shoots a harmless vortex of air up to 6 meters. Powerful enough to blow out a candle in the corner of the room or knock down a pyramid of plastic cups! 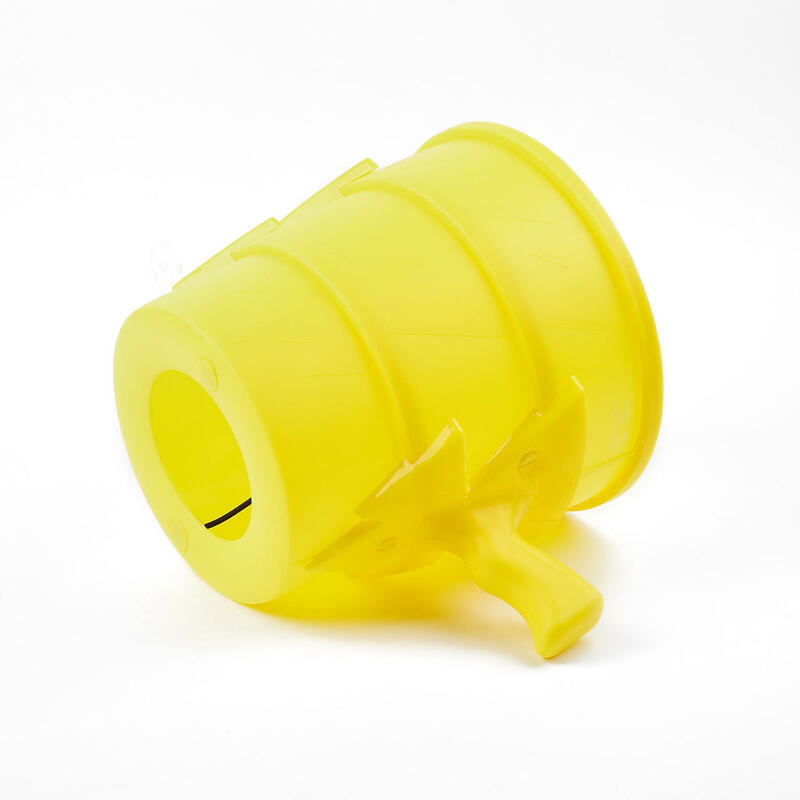 AirZooka is safe for use at home, outside, at the party, in class, well, just anywhere! AirZooka will never run out of ammo, because it shoots air. 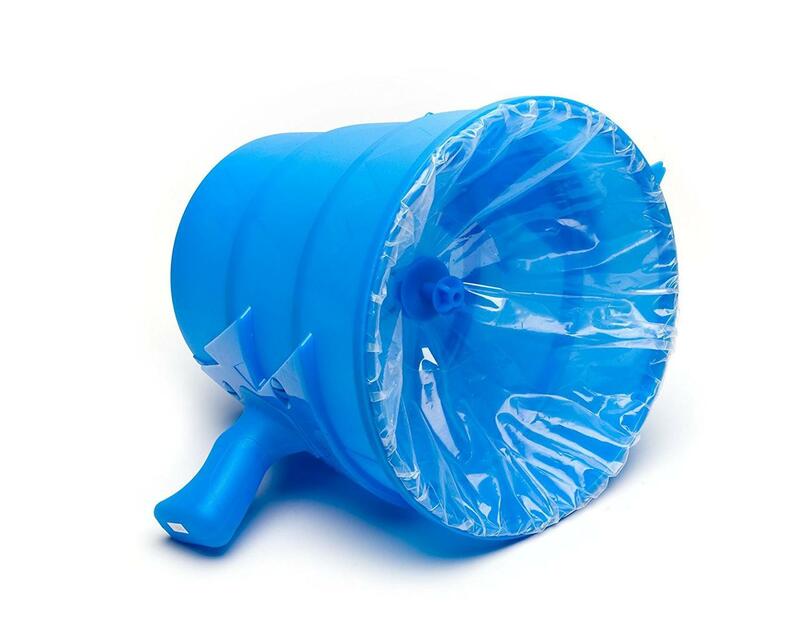 And since the air is absolutely safe, the AirZooka is great fun for children and adults. 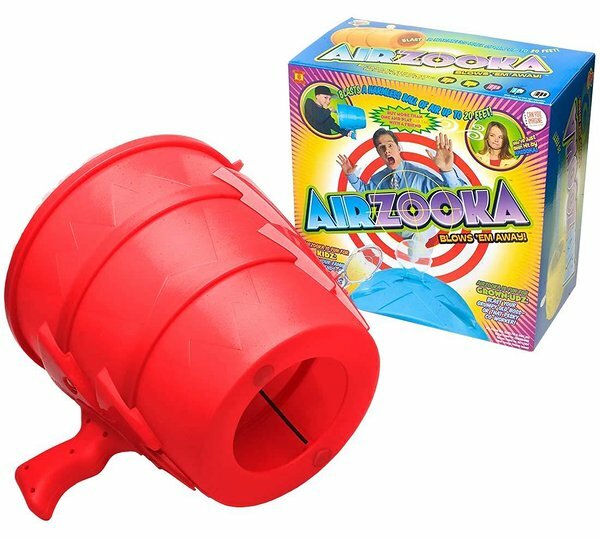 A portion of the fun that AirZooka can give you is limited only by your imagination! The air gun is easy to use! 1. Take the AirZooka by the handle and aim. 2. With your other hand, take hold of the elastic trigger. Extend your arm fully and pull back. 3. Let go of the tensioned mechanism to launch a powerful air vortex!